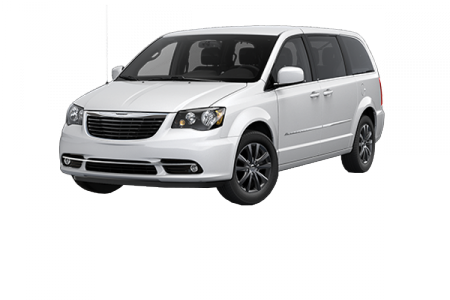 Overview	We're Adel Chrysler near Waukee, Iowa, a full service, family friendly Chrysler dealership with the biggest selection of new minivans south of the Raccoon River. 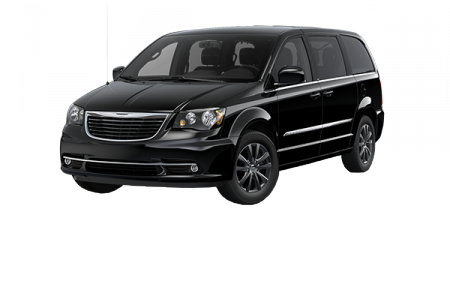 Discover the upscale comforts of the Chrysler Town & Country. Voted "Best Family Hauler" by the Detroit News for an amazing ten years in a row, the Town & Country lets you transport your kids in style! Keep everyone entertained with flip-down high-resolution DVD screens that have Blu-ray capability as well as game-console inputs. SafetyTec features, like Tire Pressure Display and a Rear Back-up Camera, enhance security, while Stow'n'Go storage allows easy reconfiguring of second- and third-row seats. 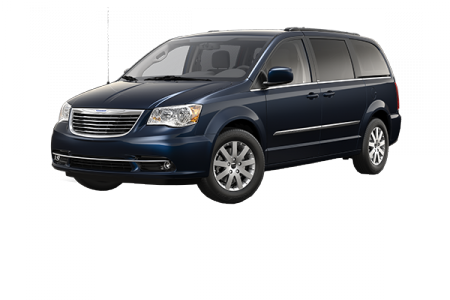 Lease a new Chrysler Town & Country at your local Waukee, IA Chrysler dealership. Can't decide which of the 5 Town & Country trims will best fit your family's needs? Our well-informed sales staff will walk you through all the options from LX to Limited Platinum, until you're fully satisfied with your choice of minivan. Expect only the best service from our financing department, which will tailor payment plans in alignment with your budget. 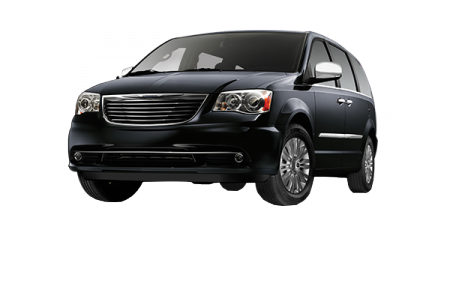 Ready to ride in luxury and joy? 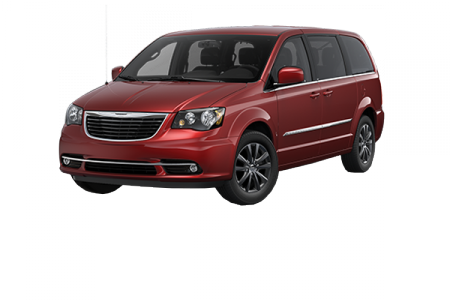 Visit Adel Chrysler near Waukee, Iowa to test drive a Chrysler Town & Country, and bring the kids! At Adel, we also provide first-rate maintenance service and vehicle repair using manufacturer-certified parts. We pro-actively troubleshoot potential problem areas to keep your new minivan running smoothly. Stop in and see us, call, or book an appointment through our web site.